Curating content is a great way to position you and your business as the go-to expert in a certain industry by sharing the best-of-the-best content with your readers. Readability: Similar to Pocket and Evernote, Readability gives you the means to collect and save interesting content from the web in an organized way. It also cleans up articles to present them in a more readable, simple format – making your life easier as you’re browsing content. 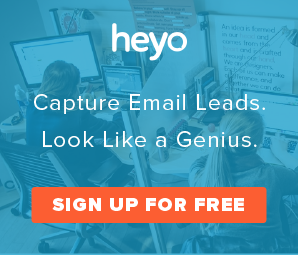 If you haven’t experimented with content curation yet, there’s no better time than now to get started. Curating relevant content is one of the best ways to build trust and become the go-to expert for your audience. Regardless of the size of your team, I hope you’ll find one of the above tools to work for you. Would you add any tools to this list? 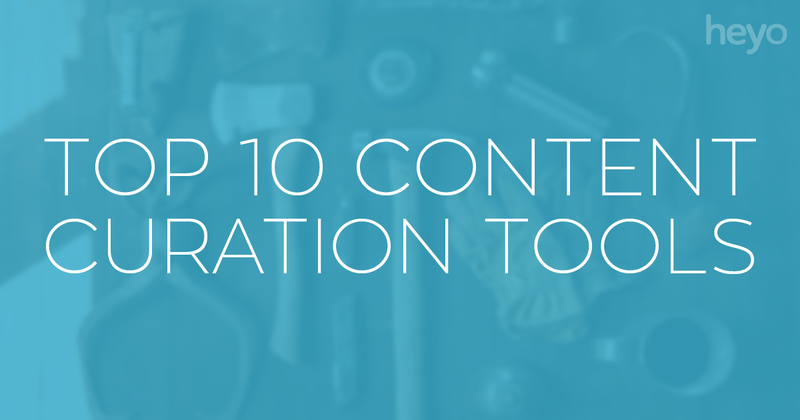 What tools have worked best for your content curation?